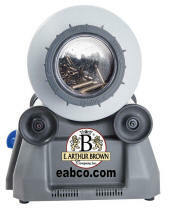 Reloading and Ammunition at EABCO - Reloading dies, bullets, brass, powder, and books for reloading ammunition. 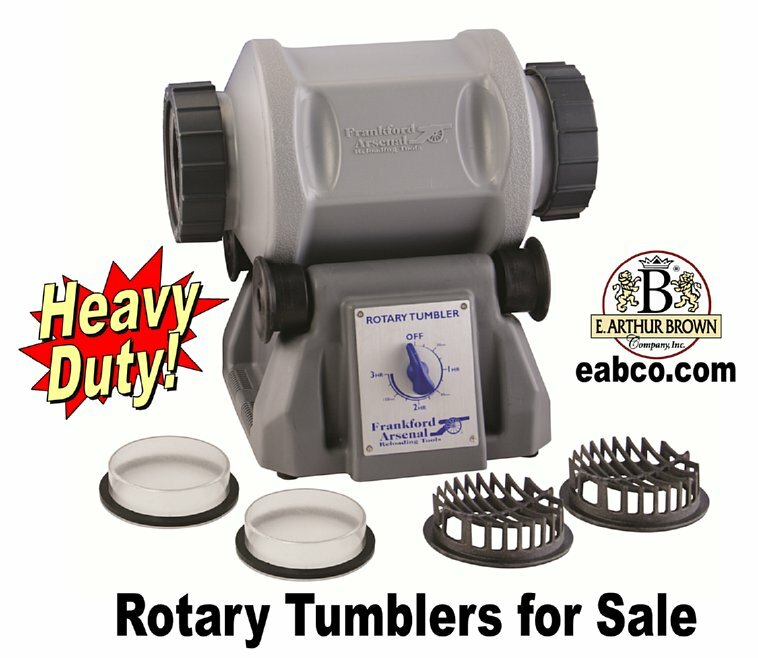 Attention Reloaders - Flat Rate $7.95 Shipping Charge on Bullet Orders - Click Here! 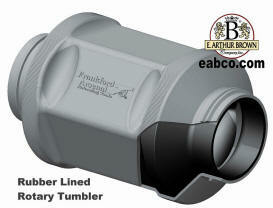 Flat Rate $7.95 Bullets Only Shipping - Freight is prepaid to the 1st 48 states on our choice regular ground service only. Each Bullets Only order will have a Non-Refundable $7.95 Flat Rate Shipping charge, excluding AK, HI, PR, and VI orders, or any order where the customer pays actual freight & insurance. Orders shipping to AK, HI, PR, and VI or any customer requesting a different shipping method will pay actual freight & insurance. We reserve the right to ship by UPS, FedEx, commercial truck, U. S. Postal, or Speedy Delivery. As you know, bullets are heavy and shipping charges for traditional methods (UPS, etc.) are usually expensive. This $7.95 Flat Rate is for a single shipment of up to 15 lbs of bullets, packed in a single container for shipping. The shipping charge will be $7.95 whether you order 2 boxes, 5 boxes, 7 boxes or more (up to 15 lbs). Out-of-stock and partially out-of-stock orders will be back-ordered, held, and shipped all together in one shipment as soon as we are re-stocked. (Back Orders aren't charged until they ship and split ship of partial back orders is available at $7.95/Shipment). Mix and Match Up to 15 lbs of Bullets for One $7.95 Shipping Charge! New! 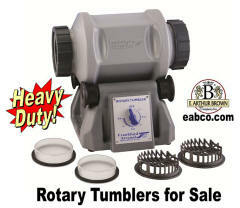 Heavy Duty Rotary Tumbler Kit... Click Here for Info! by Eben Brown, E. Arthur Brown Company, Inc. 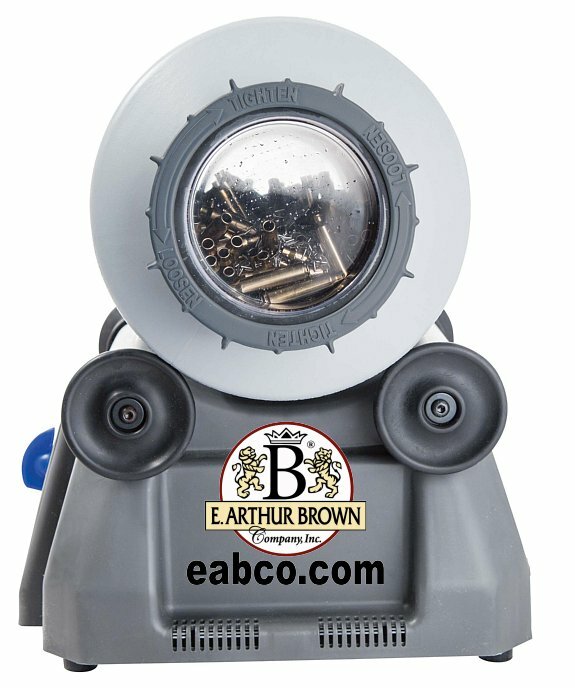 I think that in many cases, people will make reloading too complicated. By that I mean, they will use advanced reloading techniques without understanding how their particular firearm will respond. I decided to write this article and YouTube video to show you what I do to make my own reloaded ammo for the TC Encore, Contender, and Model 97D rifles. Avoid Neck Sizing - Neck sizing is an advanced reloading technique that results in ammo that fits too tight. Amateurs can get away with it in bolt action rifles. But in TC Contenders and Encores, neck sizing causes incomplete lock-up that gets worse with each succes-sive reloading. This causes inconsistent lock-up and case head tension against the breech, which seriously hurts accuracy... Click Here for More. 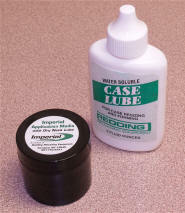 Before re-sizing, how do you lubricate the insides of case necks without contaminating the powder with a wet lubricant? The answer is to Use Imperial Dry Neck Sizing Lube! We produced this short YouTube video to demonstrate Redding's Dry Neck Lube..